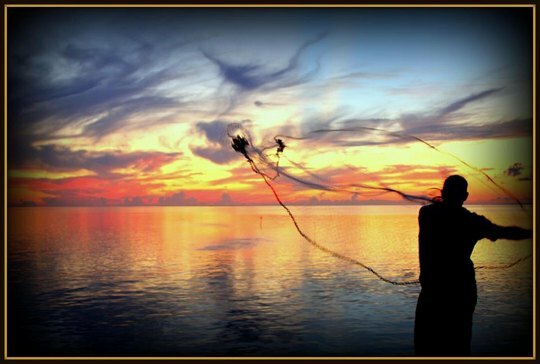 Want to catch fish? Capt. 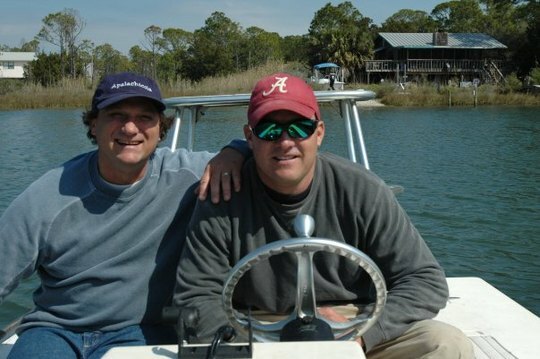 Nathan Donahoe has spent his entire life in and on the water surrounding Apalachicola, St. George Island, Eastpoint and Port St. Joe. 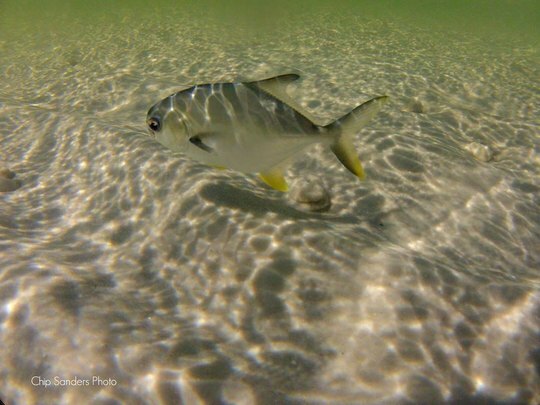 In Spring time, If there's a pompano within a 100 miles, he'll sniff it out and catch it, thus his nickname The Pompano Guru. 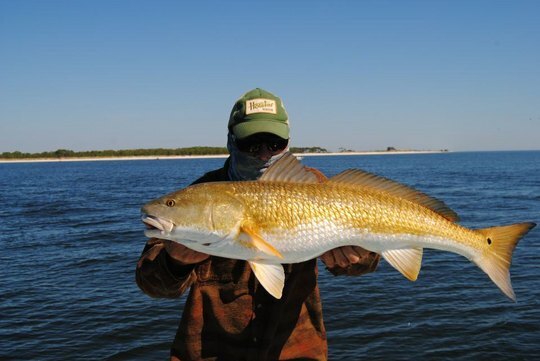 He knows where all the Redfish like to hang out and is especially into sightfishing tarpon in the heat of the summer. 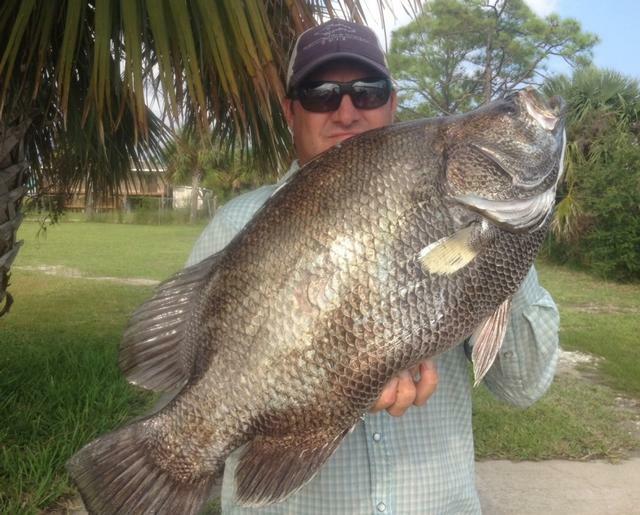 He can hook you up on Tripletail also. 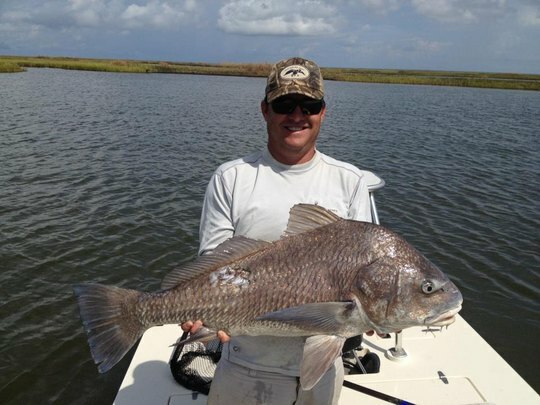 Nathan has fished with us professionally since the year 2000 with a great outgoing personality and track record. 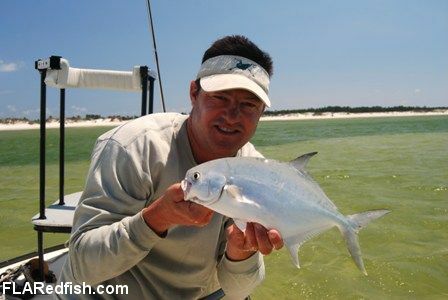 He is an accomplished fly fishing and light tackle guide that can put you on any species of shallow water fish. 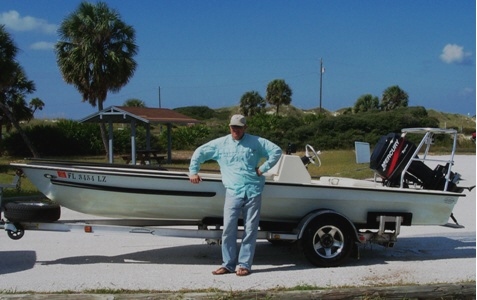 Nathan can also take the occasional Bay fishing trip when he’s not booked on his Hells Bay skiff.